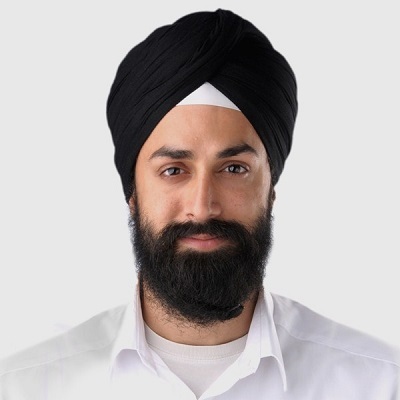 Sundeep has over nine years’ experience as an entrepreneur and leader. Before joining Ola as Head of New Initiatives, Sundeep was the Co-founder and Managing Director of Lazada Indonesia. His work has taken him around the world, ranging from New York and London to Egypt and countries in South East Asia. He is an alumnus of INSEAD and Boston College, USA. He is also a Certified Financial Analyst.